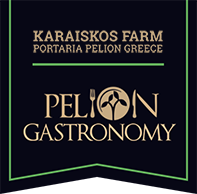 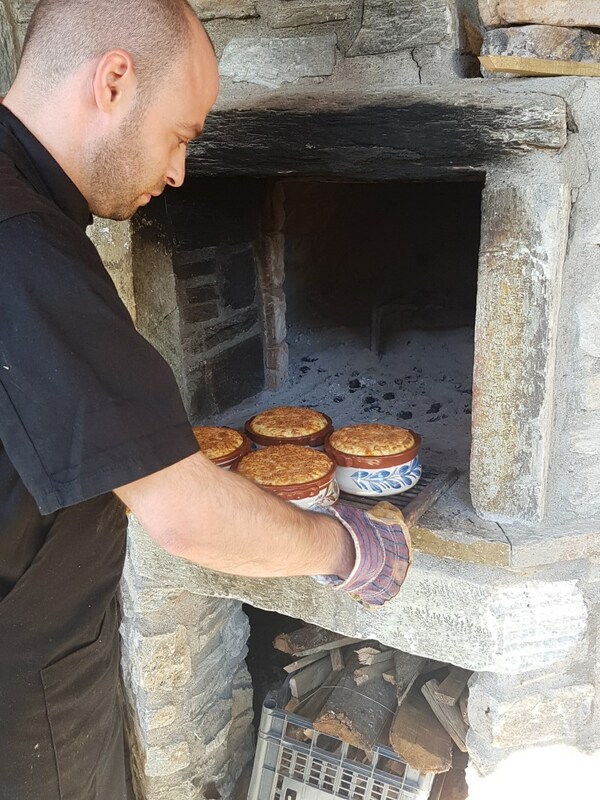 We will teach you how to make the Greek Moussaka, one of the most famous Greek dishes. 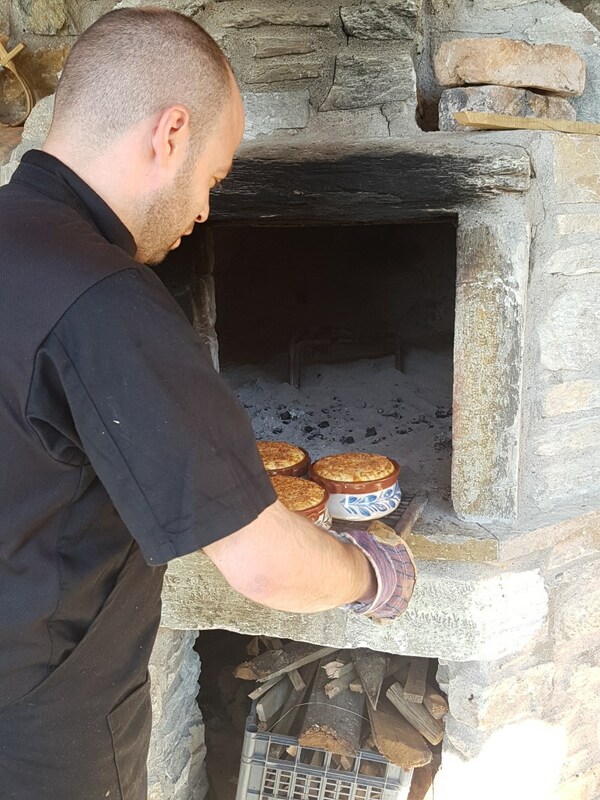 You will cook this special food which has eggplants as a main ingredient in a simple way and we will baked it slowly in the farm’s wooden fire oven. 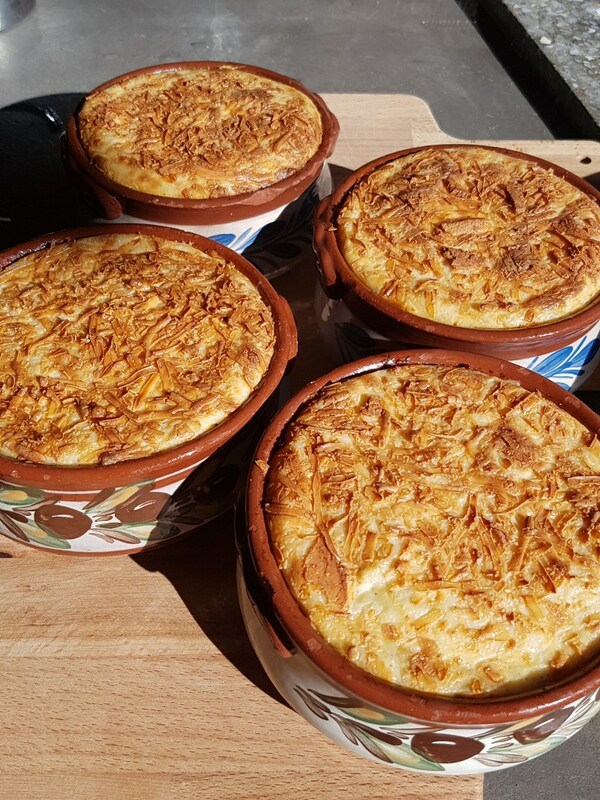 Until moussaka is ready you will prepare “Saganaki” – Greek fried cheese in olive oil and we will also teach you how to make “Halvah” - semolina pudding with raisins.